The tropical waters of Key West attract travelers from around the world to the quiet and relaxing atmosphere of the Best Western Key Ambassador Resort Inn, no matter what the weather in the most southerly city in the US brings our heated outdoor pool is always available and just a two mile trip to the Key West Aquarium. With a newly renovated front entrance and lobby each guest is provided with our complimentary continental breakfast to start each day off perfectly. 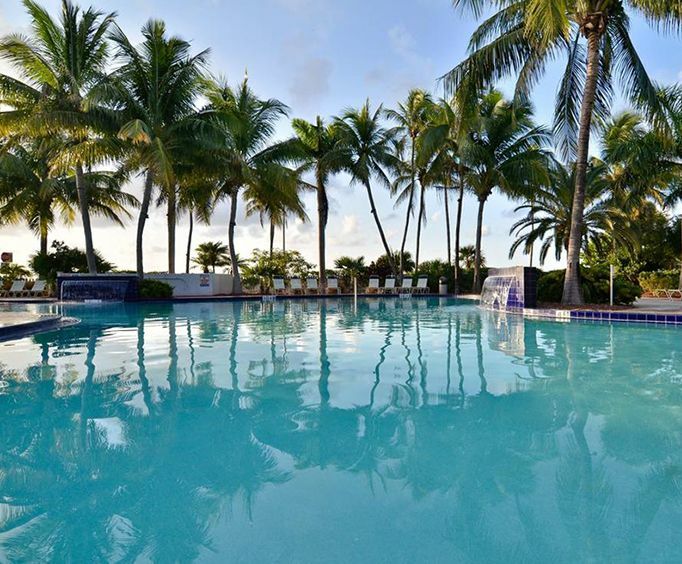 Relax amongst the palm trees that line our heated outdoor pool, which is open daily for some relaxing fun for all the family. 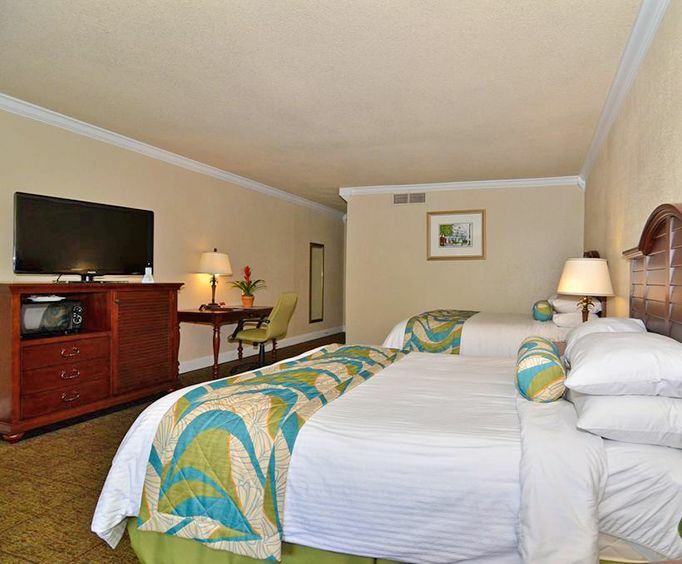 Our beautiful rooms offer guests the chance to enjoy beach and pool side views, with sitting areas and other amenities available in most rooms. The Best Western Key Ambassador Resort Inn offers a relaxing vacation experience away from the hustle and bustle of the tourist areas of Key West, instead our guests often take advantage of the many snorkeling, scuba and fishing activities that can be recommended by our friendly and informative staff. Enjoy a cocktail by the pool or simply unwind in your room with our cable TV options and complimentary high speed Internet access. 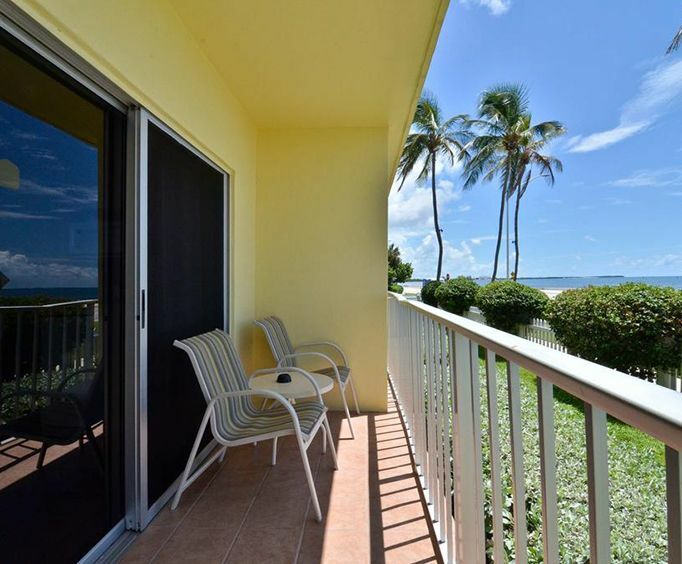 Most of our rooms have a private balcony, which allow guests to enjoy the heat and sunshine of Florida throughout the day from the relaxing atmosphere of their room. Coffee and tea making equipment is included in each room, with a small fridge offering guests the chance to keep drinks cool as they enjoy the sunshine of the meeting point of the Atlantic Ocean and the Gulf of Mexico.